G.O.O.D. 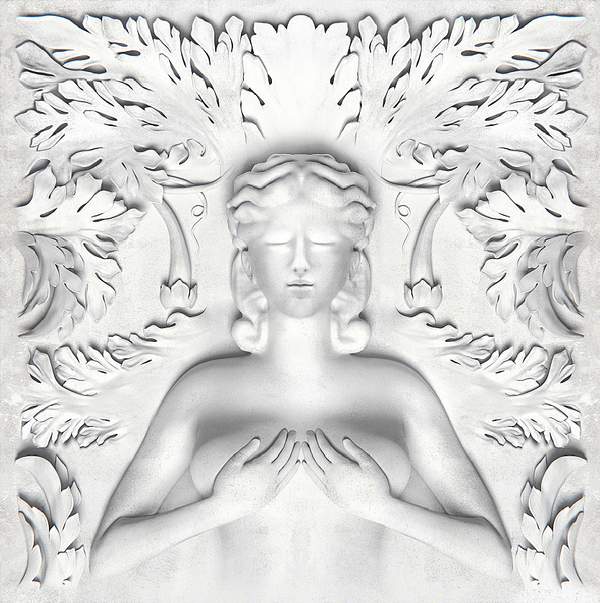 Music : Cruel Summer album download | Has it Leaked? It's been a long wait, but it seems Kanye West and the members of his G.O.O.D. Music collective have revealed a release date of August 7 for debut album, Cruel Summer. No official track list currently exists.